All this while, I been hearing highland area UV level is few times higher than ground area. As a photographer, we always work under the hot sun or exposes under UV so beside the normal sunblock on our skins, it is also important to protect our pair of eyes as well. So I bring along my Transition photochromic spectacles for our Lijiang and Shangrila, Yunnan Trip. Look at the photo; it was a cloudy day in Shangrila, Yunnan. However, with 4,600 feet above sea level, the place is highly exposed with UV itself; apparently high land areas have higher UV rays. I never see my Transition photochromic lenses colour turns to that dark before! I found out this is because according to the nature of photochromism, the lens will turn darker in colder weather but less dark in hot weather. The funny thing is I didnt realize it until my friends told me that and wondering why am I wearing sunglasses during the cloudy day and yes, it is the “magic” of the lenses itself. 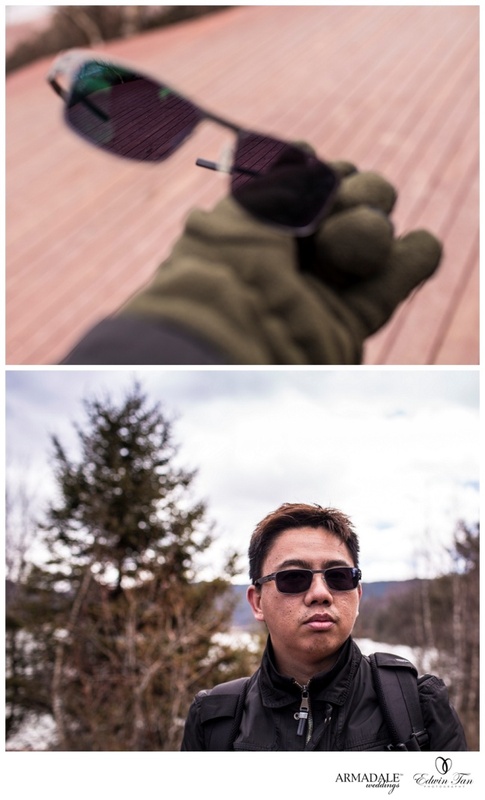 I am glad I did bring this lovely pair of lenses during the 10 days trip to Yunnan for my eyes protection.